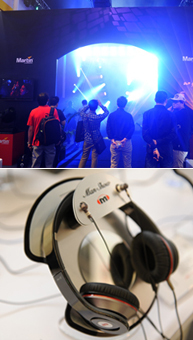 Thank you for making Prolight + Sound Shanghai 2013 a great success! 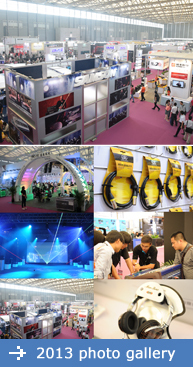 Prolight + Sound Shanghai 2013 attracted a record number of exhibitors and visitors and we would like to thank you for your support. We are here to serve you again in our 2014 show and don’t forget to enjoy our early bird discount! • 500 brands and companies (7% increase from 2012) from the following 17 countries and regions: Canada, China, the Czech Republic, Denmark, France, Germany, Hong Kong, Italy, Korea, Russia, Singapore, Slovakia, Spain, Sweden, Taiwan, the UK and the US. 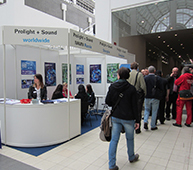 Prolight + Sound Shanghai will participate in one of the global promotional campaigns – Prolight + Sound Guangzhou. Visit our booth to get up-to-date show information! You are currently browsing the LichtTechnik.info News blog archives for January, 2014.